"Certainly was easy to setup on the network. One snag was the timezone.It defaults GMT. 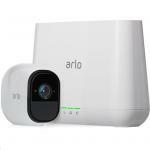 I assigned devices to children and then added a restriction when they could access the internet (no access from 8..."
"This is a great little box! Using the Fing App with Fing Box gives you insights into your network that you never had before. Understanding the digital presence, and Digital Fence, assigning devices..."
"Analyses a network just as it purports to. 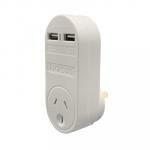 Free software is adequate for a small home network. 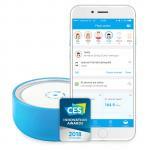 There are other ways to do everything the fing box does but none are as convenient." 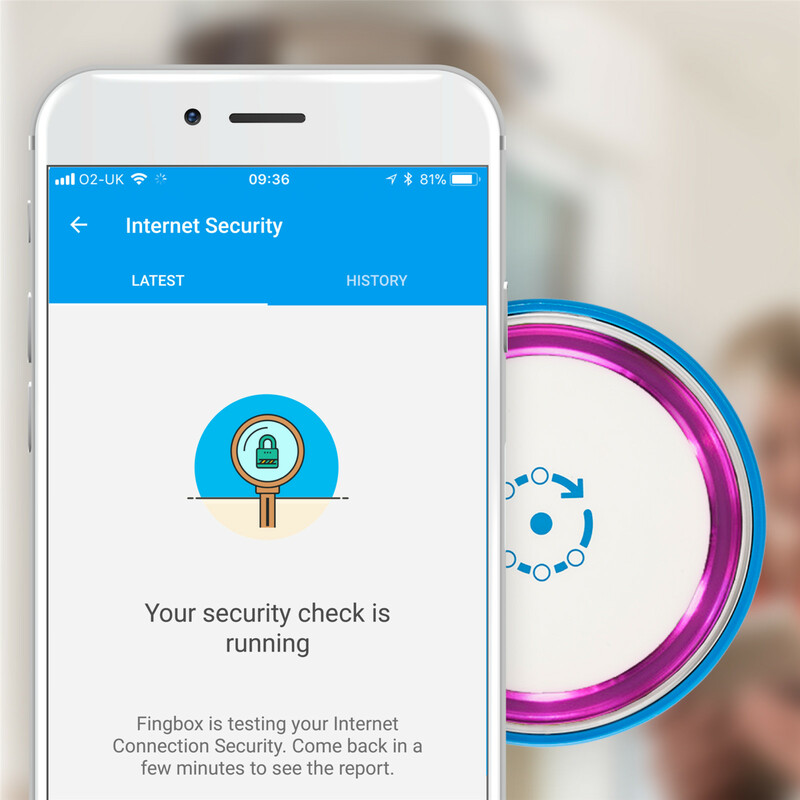 Over 30,000 homes have chosen Fingbox to secure their network. 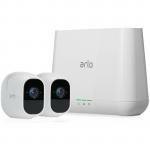 Detect intruders, uncover your WiFi and Internet speeds, find out who is hogging the bandwidth, block devices, pause your kid's internet access, parental control and plenty more. 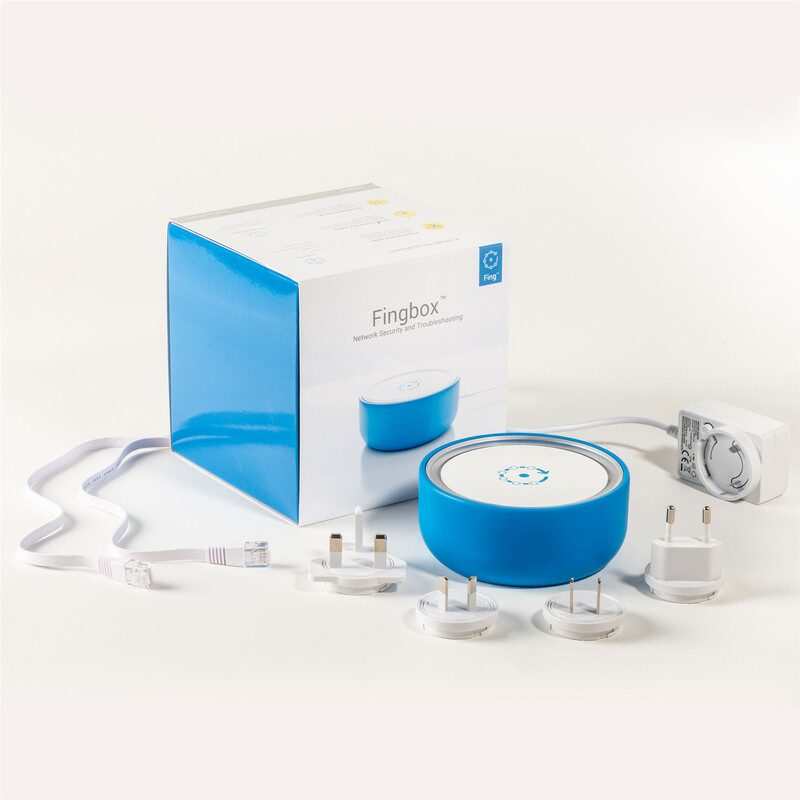 Take control of your home network with Fingbox. Block any device like intruders or unwanted devices from accessing your network in 1-click. Pause all your kid's devices (mobile phone, tablet, gaming console) in 1-click during homework or bedtime time. 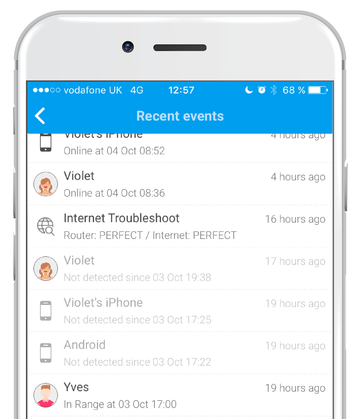 Network and device alerts and an event log of everything that happened in your home. 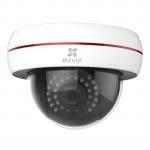 Monitor your network and all devices from anywhere. 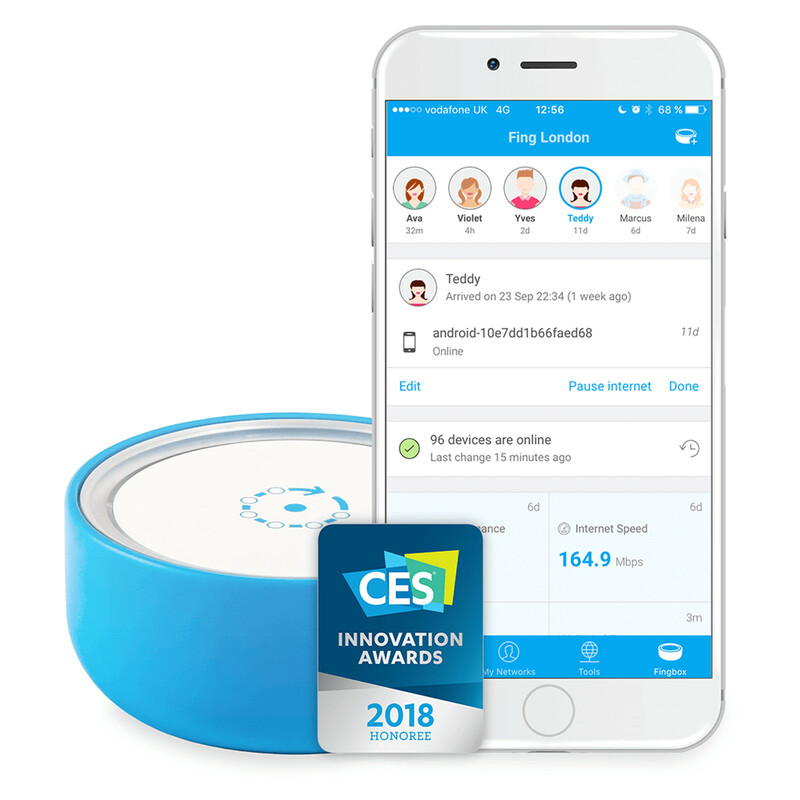 Detects any device around your Fingbox even if not connected to your WiFi. See who is nearby your home like dog walkers, babysitters, cleaning, or delivery persons. See how fast your WiFi is in every corner of your home to identify dead zones. 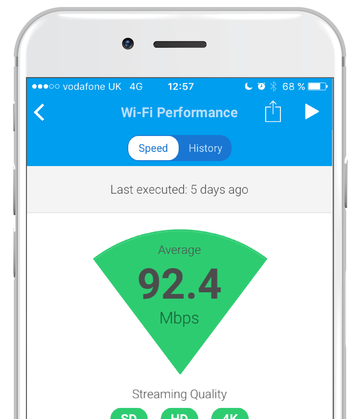 See how fast your Internet is performing and if you are getting the speed you are paying for. Detection and alerts of malicious evil twin access points which are a threat to network security. Includes KRACK Attack Detection. View MoreI like my Fingbox. 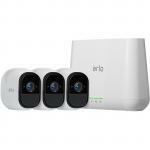 I’m looking forward to the good folks over at Fing continuing to enhance it, but for now I can say it has helped me do some troubleshooting on my growing home network of over 30 devices. They add up fast. 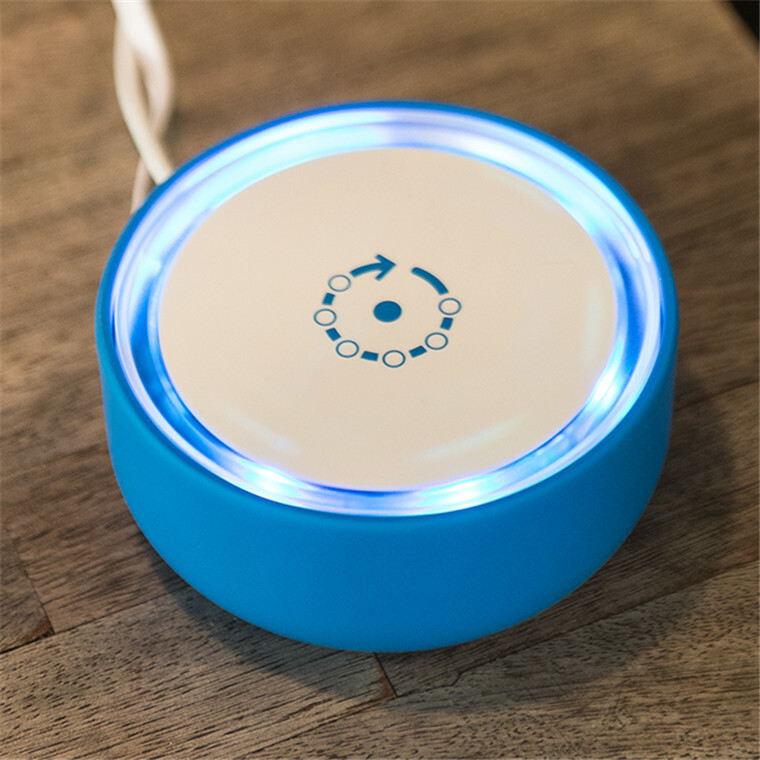 It’s definitely a tech geek kind of product, but then again it has also been helpful to know when my kids are on and off their devices and it makes it easy to kick them off when enough is enough. Only problem is if I kick their iPhone off the WiFi the data service is still there, and really I have not accomplished much by shutting down WiFi. I know wireless Data can be turned off too but I have to do that though my carrier, Fing can’t make that any easier for me, but at least laptops and WiFi only devices can easily be shut down on command and with convenient timers. The Digital fence feature is interesting and I’m looking forward to enhancements. Also, my FIOS internet service (which is very reliable) happened to blip out for a few moments right as I was sitting near my router. Fingbox didn’t let me know explicitly, except that it reported a normally very stable device had left the network, so I knew something was up. I saw the lights flashing on the FIOS router and knew it had gone down. FIOS came back up within 60 seconds and that was the end of it. I just answered my own question. It does take some tuning to decide which alerts you want and don’t want, that’s easy to set up in the app. And you’ll find it very handy to know when people who normally connect to your WiFi are arriving in the vicinity, even before they ring the doorbell. 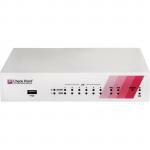 If you like gadgets and have flaky devices on your network that you want to keep track of, and you want an easy way tof see which IP address each device is using, you’ll really like the Fingbox. I was skeptical when considering ordering this. I was an existing fan of their App so I took the chance. So far I’m very pleased with this device. 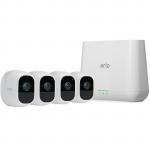 Shows hard wired and WiFi devices. Not sure what that other reviewers comment about only WiFi was about. I set it up to get notifications about my home network while across town at work. I can pull the app up and see real-time updates on what’s online and what’s being used. Good job guys! 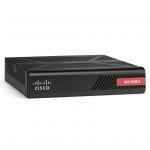 I highly recommend this for those looking to secure or understand their network. View MoreI was skeptical when considering ordering this. I was an existing fan of their App so I took the chance. So far I’m very pleased with this device. 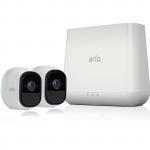 Shows hard wired and WiFi devices. Not sure what that other reviewers comment about only WiFi was about. Only negative comment would be the blue cup it sits in. The Ethernet cord that comes with it is really short and I had to pull it out of the cup to put a longer cable on it. It’s hard to pry out. If I have to take it out again, the cup goes in he trash as it’s for looks and a non-slip surface. This is a great little box! Using the Fing App with Fing Box gives you insights into your network that you never had before. Understanding the digital presence, and Digital Fence, assigning devices to their owners. There is so much you can do with the App and Find box. A great buy.. do not regret the purchase al all.This is a great little box! 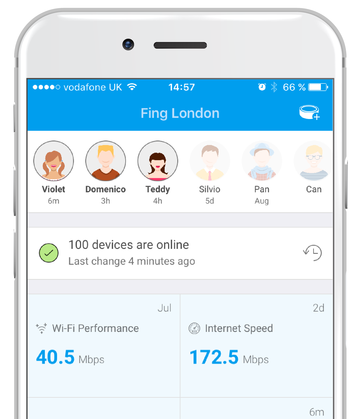 Using the Fing App with Fing Box gives you insights into your network that you never had before. Understanding the digital presence, and Digital Fence, assigning devices to their owners. There is so much you can do with the App and Find box. A great buy.. do not regret the purchase al all. Analyses a network just as it purports to. Free software is adequate for a small home network. There are other ways to do everything the fing box does but none are as convenient.Analyses a network just as it purports to. 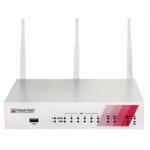 Free software is adequate for a small home network. There are other ways to do everything the fing box does but none are as convenient. The delivery time-frame (in days) for each product we sell is detailed on the individual product page just to the right of the main product image. From when you place your order, in-stock products typically arrive within 7-10 working days for all countries that we ship to. If your product develops a fault within the manufacturer warranty period, you need to fill out our request a return form. To return a product to PB Tech, please complete our request a return form.